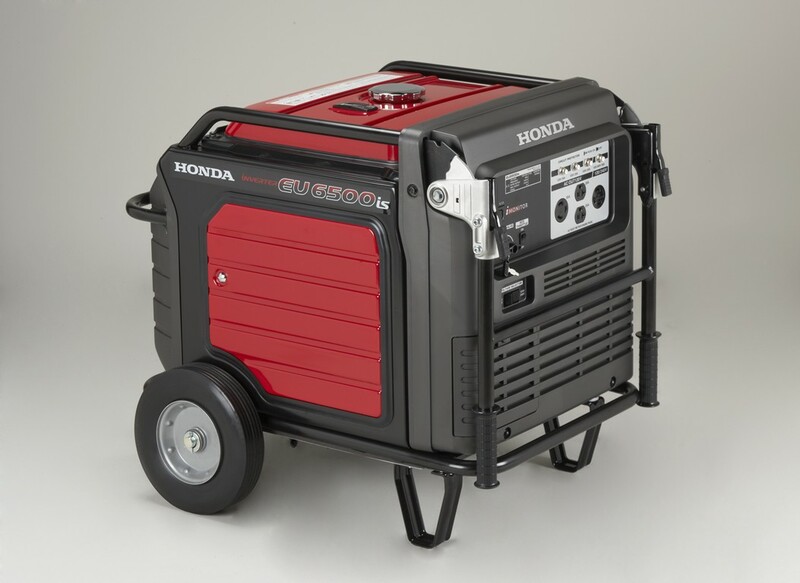 Consumers know that Honda manufactures dependable products that are durable and reliable. That is certainly true of the Honda GX120 4hp Engine. 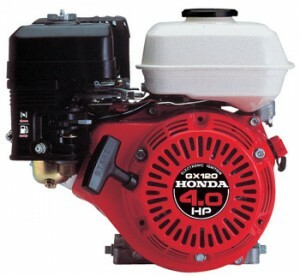 The Honda GX120 is a very versatile engine that can power many different pieces of commercial or residential equipment. 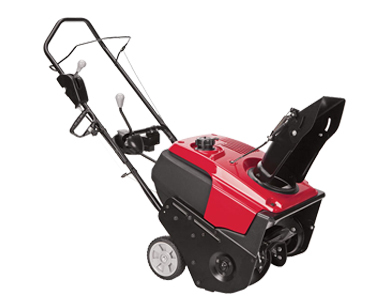 It is perfect for the go-cart you may be building for your child or for your lawn and garden equipment, generators or water pumps. It has more than enough power to meet your needs. Ready to put your Honda EU6500 to use? Here’s what you need to know for starting the motor and safely powering electric appliances. 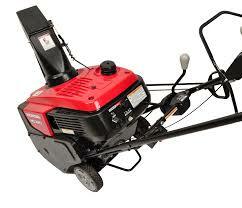 Like all internal combustion engines, the exhaust from the motor contains carbon monoxide, a poisonous, scent-free gas. 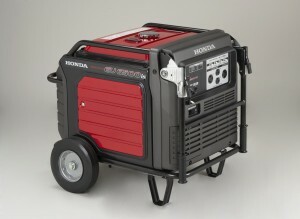 This generator should be used at least three feet (one meter) away from buildings, enclosed areas and other equipment.